Fifty rapes. Twelve murders. 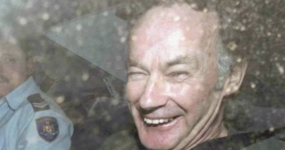 Forty years later… One man finally caught. 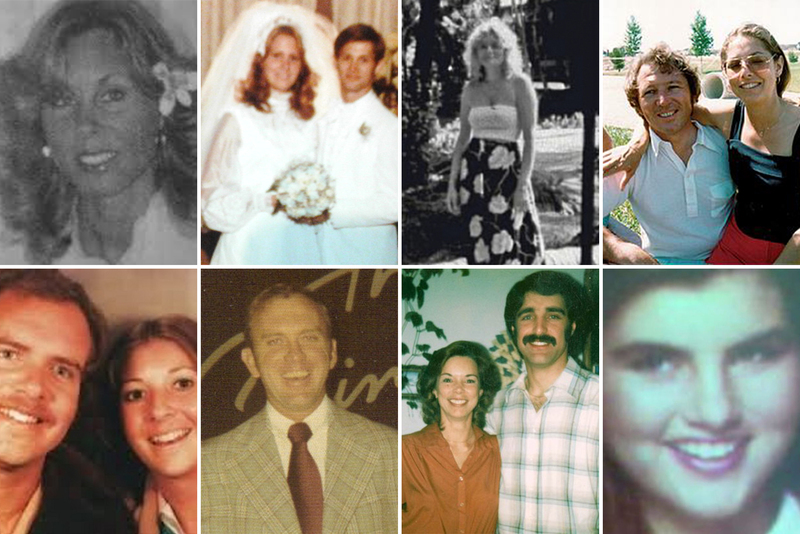 Between 1976 and 1986, the Golden State Killer launched a reign of terror and committed at least 5 rapes, 12 murders, and 120 residential burglaries throughout California. 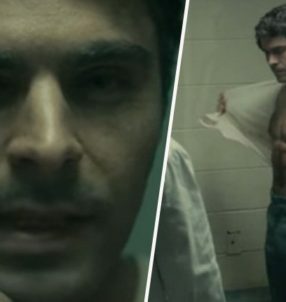 Then he disappeared without a trace – until now. 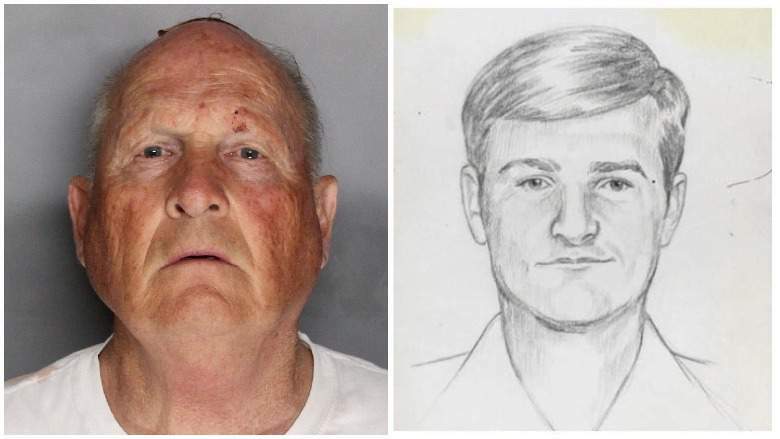 On Tuesday, April 24th – authorities arrested 72-year-old Joseph James DeAngelo in a Sacramento suburb who’s DNA matched evidence from the investigation. In the 1970s, DeAngelo was a law enforcement officer for six years before he was fired for shoplifting. 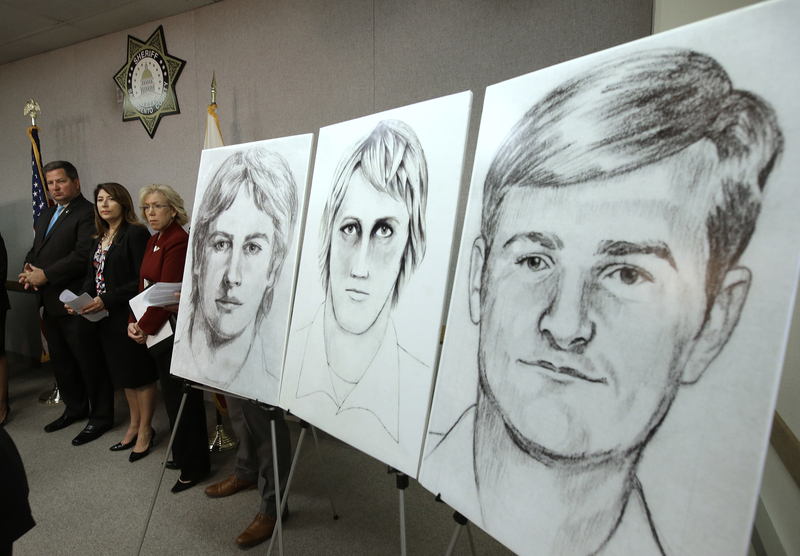 The Golden State Killer was wanted by the FBI for more than forty years. 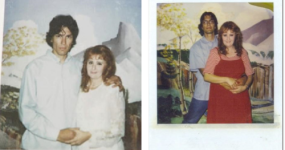 Following in the creepy footsteps of Dennis “BTK Killer” Rader who worked as a home security alarm installer, the Gold State Killer also stalked his victim and monitored their movements before he struck. A forensic team determined that he would enter the home of a victim before the attack and learn the layout, as well as memorizing names and study family photos. He left shoelaces and ropes under cushions in preparation for his attack. He would then make disturbing phone calls to the home before his attacks, as well as disabling porch lights and unlocking windows. When the victim woke to find a flashlight in their face – they were stunned and momentarily paralyzed. 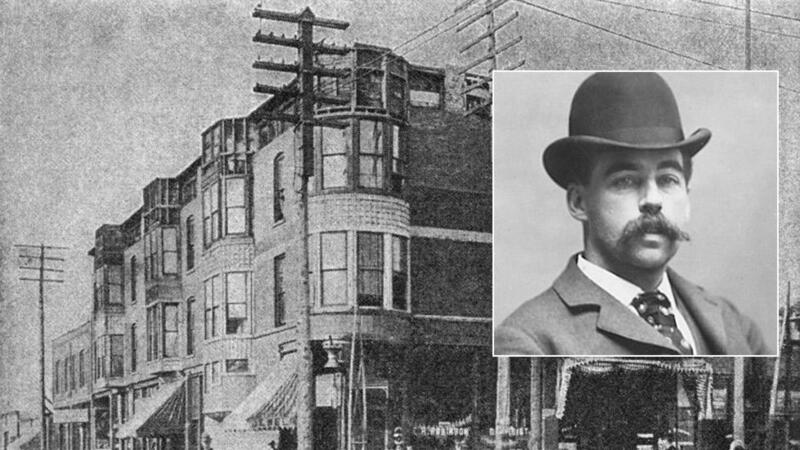 He then attacked – with the advantage of having his weapons ready and in place, and knowing his exact getaway route. 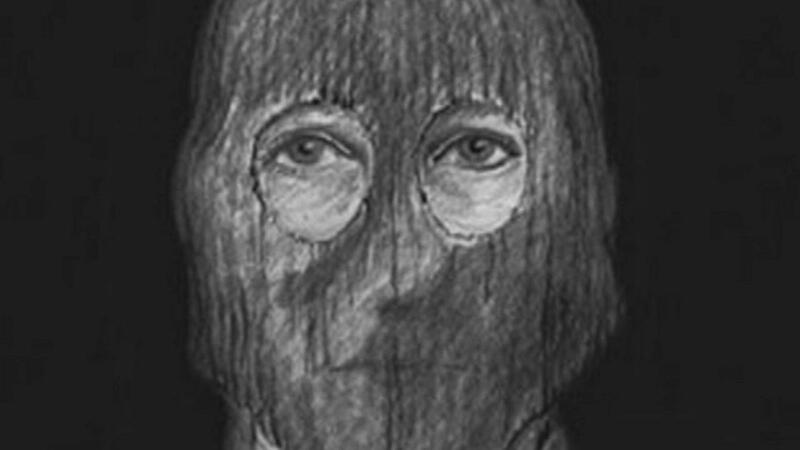 On October 1st, 1979, one terrified victim who lived in a town near Santa Barbara, recalls being facedown in her living room with her feet bound and wrists tied behind her back. Her shorts were thrown over her head to blindfold her. Luckily she managed to free herself from the ties and escaped out the door. 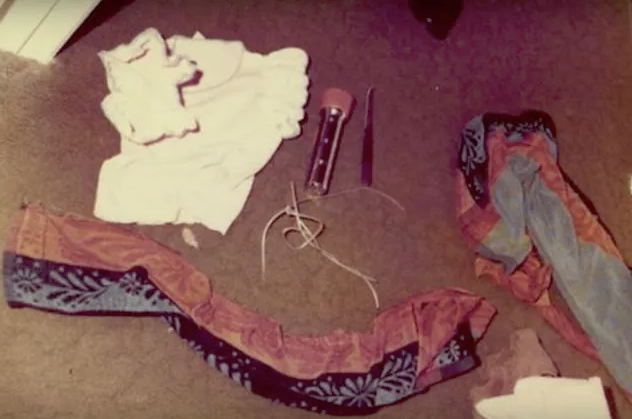 Not just a cold-hearted killer, he also took many items from the homes of his victims. 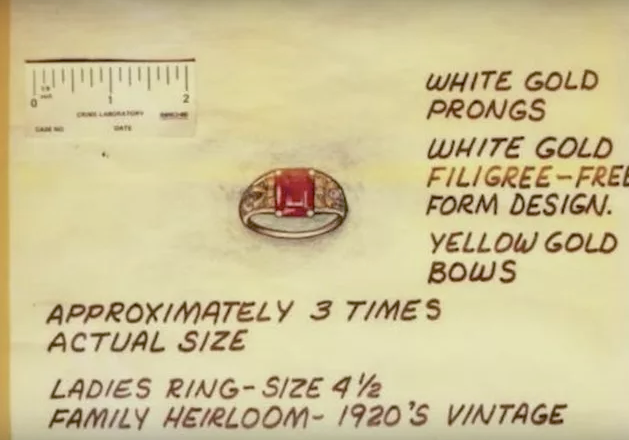 Cufflinks, wedding rings, driver’s licenses, souvenir coins, jewelry, and even 850 pennies, would all be kept as tokens of his crimes. 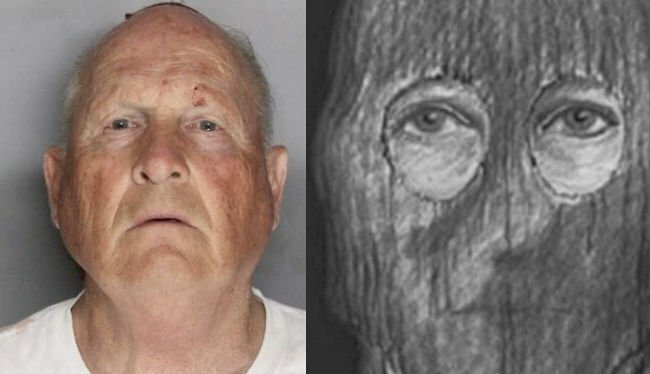 The Golden State Killer was masked during his sinister crimes and along with blinding his victims using torchlight – he was unrecognizable. Police worked extensively with the victims to try and determine exactly who they were looking for but it was not an easy task. They offered $50,000 for information leading to the arrest and conviction.